​Serving Jackson County & Surrounding Areas since 1986. If you’re looking for high quality and personal service, you’ve come to the right place. At DMSC Incorporated we’ll give you the attention and personal service you’ll come to expect and enjoy. We offer the best in parking lot sweeping & striping services. Along with many other maintenance services to meet your needs. Our rates are competitive, with no hidden fees. We are proud of what we do, and it shows in our work. 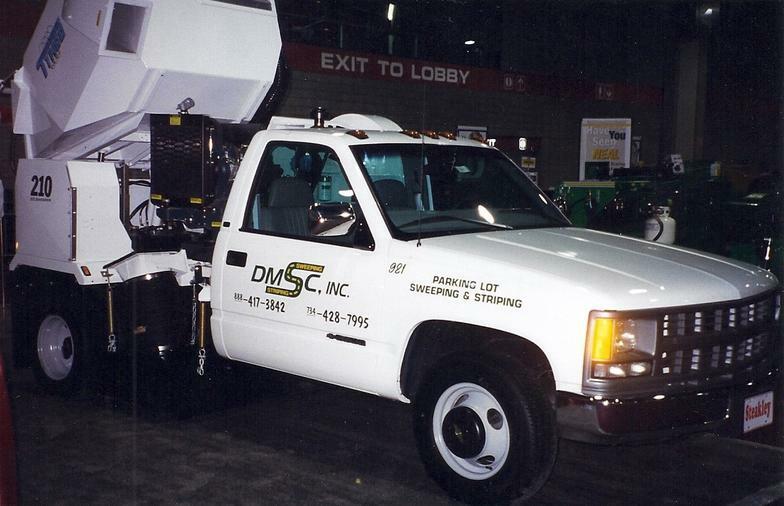 DMSC Incorporated has been located in Brooklyn,MI since 1986. Let us put our experience to work for you. Does your parking lot need maintenance? Don't delay, call us today!! !